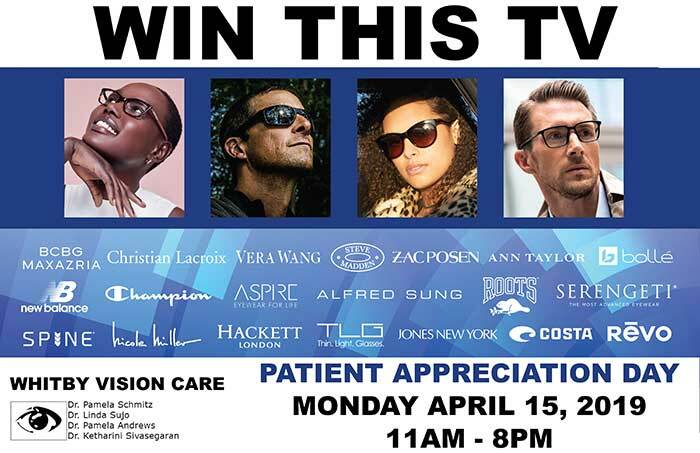 Great Fun & Chance to Win a TV! 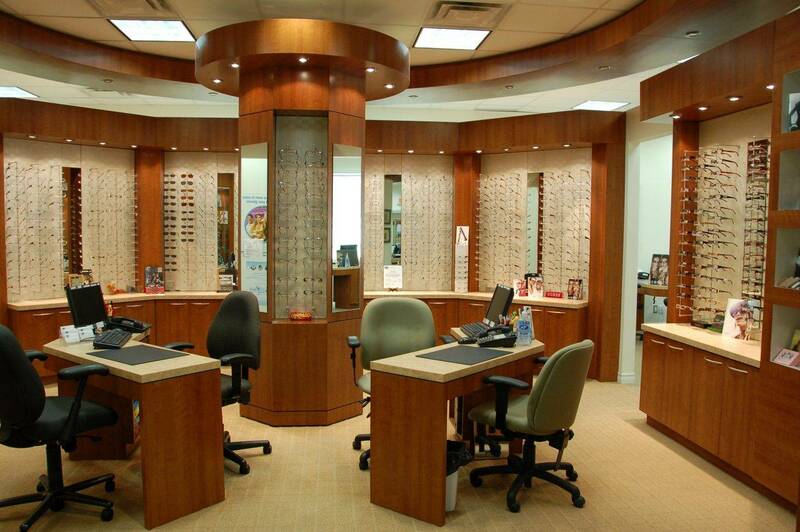 Come by Whitby Vision Care's optical - we have a huge variety of frames just for you! Drs. Schmitz, Sujo, Andrews & Sivasegaran have been providing vision care to the residents of Durham region for more than 20 years. 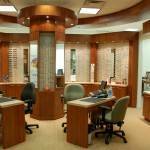 We offer a large selection of quality eyeglasses and contact lenses. Our staff of highly-trained professionals are available to help you with all of your vision care needs. The nice receptionist was able to squeeze me in for an exam. I saw Dr. Duen Wong who was a very professional young doctor. He explained everything, each step , what to expect, etc. The examination was thorough, and all aspects I wanted to discussed were reviewed. I highly recommend Dr. Wong, and my past experiences at this clinic have been very good. The only small issue is the parking lot can be quite busy, so take that into consideration. It has a lot of parking, but this clinic is very popular! Great experience at Whitby vision care today.Dr Ketha is very experienced and the way she took care of my 3yr old kid is awesome. Super friendly eye doctors and staff! We have been going there for a few years but today they went out of their way to accommodate a appt for my son when he woke up with pink eye - really appreciated the level of service we got ! Thank you! 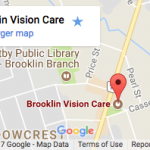 I highly recommend Amanda at Brooklin vision care the service is impeccable and the staff is very friendly this store is beautiful and they have a great selection . the staff won’t stop assisting you until you are completely satisfied I highly recommend wait Brooklin vision care ! 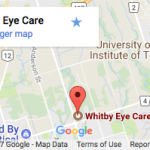 I have been going to Whitby vision care for over 20 years now , the service is impeccable and the staff is very friendly this store is beautiful and they have a great selection . I always see Penny and she won’t stop assisting you until you are completely satisfied I highly recommend whitby vision care ! Wonderful staff, friendly and very knowledgeable! Great people and great service. Thanks for fixing the nose piece on my sunglasses. I was worried I would have to buy a new set. Both of our locations in Whitby & Brooklin, Ontario provide exceptional eye care and services to ensure your vision stays healthy & clear. We carry the latest eye-related technology and techniques in order to detect the earliest signs of ocular disease like diabetic retinopathy, glaucoma, macular degeneration, or cataracts. Whether you're a new or existing patient, we welcome you to schedule an eye exam with one of our qualified eye care professionals. Our eye doctors have years of experience and are able to assist you in your particular vision needs, whether avoiding dry eye syndrome, how to approach an eye condition, or simply what eyewear fits you best. Is It Best To Buy Your Contacts Online? Buying contact lenses online is risky to your vision and eye health for a number of reasons. The Latest Eyeglasses for your Specific Needs! We carry the latest designer eyewear with popular collections and limited, hard to find brands in a variety of styles, colours and materials. Each brand of glasses were designed with specific groups, such as Kaenon for world-class athletes, blending jewelry and eyewear by Tiffany, or the classic pair of sunglasses with Ray-Ban. 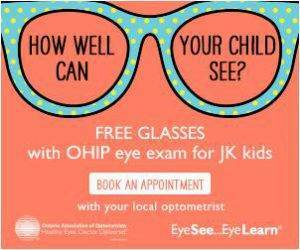 Click here for more on the Eye See…Eye Learn program! Whitby Vision Care Has the Contacts for You! We Have the Sunglasses You Need to Help with UV Protection! Polarized eyewear is the leading defense against UV rays. Not only protect your eyes from get harm, but a pair of slick sunglasses will certainly add points to your fashion sense. It's Crucial to Diagnose Glaucoma Early! Glaucoma is a common eye condition in which your optic nerve, the bundle of nerves at the back of the eye, which feeds visual information to the brain, is damaged because of high inner eye pressure, known as intraocular pressure. This condition can lead to total permanent blindness in a short amount of time if it is not treated properly. Book your eye exam at Whitby Vision Care today!